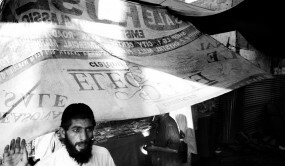 This revealing first-hand account written by the only foreign journalist invited into the inner sanctum of the insurgents’ headquarters takes you behind the headlines of one of the world’s most controversial conflicts into the deadly heart of Iraq. 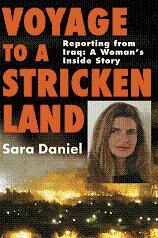 After four years of travel in Iraq beginning in June 2002, Sara Daniel presents an intimate, personal portrait of the war characterized by her interviews with people from all walks of life and all religious and political affiliations: from the Kurds in the north to the rising new politicians in Baghdad; from insurgents in Sadr City and Fallujah to the police chief in Basra; from hospital doctors tending the maimed to ordinary men and women on the streets. Daniel humanizes a war whose face we’ve known almost exclusively from hard statistics and body counts. Seek the best specialists, but also investigate all the players on the "field", understand the world and develop ways out of crises.